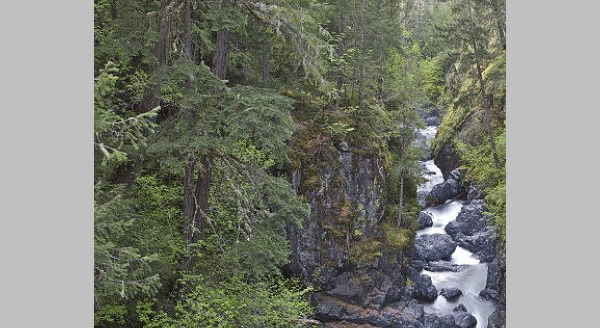 Parksville is really an oceanside paradise with its serene climate and ambiance enclosed by sandy beaches, salmon rivers, golf courses, temperate rain forests, awesome falls, and snow capped mountains. Stay with the V.I.P. Motel in Parksville and see why it is consistently recognized as the preferred accommodation on Vancouver Island, British Columbia. Large, very soundproof rooms. Comfortable Queen or King beds. Large 27" or 32" TVs. FREE movie channel. Refrigerators in all rooms. Coffee makers in all rooms. Full Kitchens available. 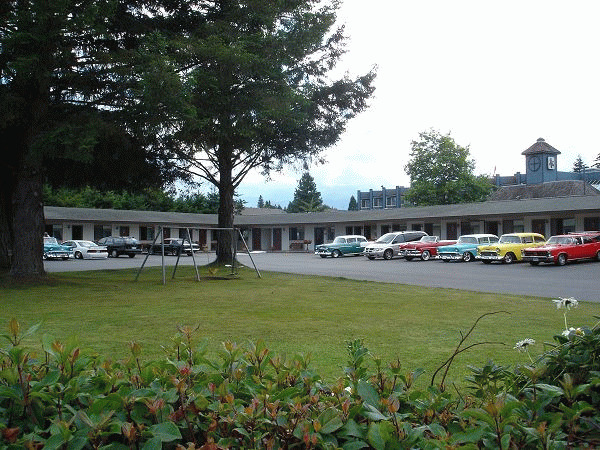 Please visit Vancouver Island Parksville Motel Website.